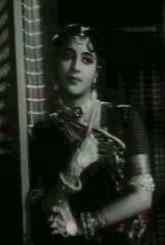 KANAN turned producer in 1949.Her banner was SHREEMATI PICTURES. 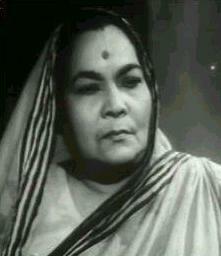 She presented a number of films from 1949 to 1965, adding to the list of classic Bengali films. As producer her first two films meant financial loss-ANANYA (1949) fetched good money but new taxes imposed at the time caused some loss and the inexperience of the new producer also resulted in avoidable wastage. 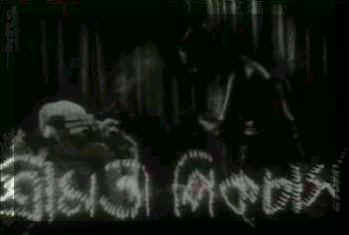 BAMUNER MEYE(1949) although based on a well read novel by Sarat Chandra came much ahead of it's time received very good reviews but not so much the sympathy of the audience. Her films were directed by a unit SABYASACHI- ( Ajoy Kar, Binoy Chatterjee and KANAN herself ) to start with. Her husband Haridas Bhattacharjee took over from MEJDIDI as screenplay writer and directed all the films that came after 1950. KANAN also acted in most of her productions with great success. Most of these were based on Sarat Chandra stories. 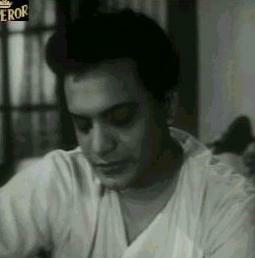 KANAN had purchased the film rights of Sarat Chandra's Bipradas and the Screenplay was written by Haridas Bhattacharjee. 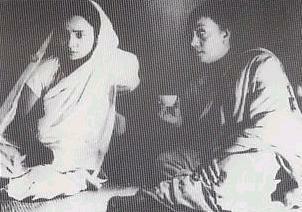 Shooting was about to start when Shreemati Pictures received court notice that disputed her rights over the novel-the project had to be shelved indefinitely till the legal tussle was settled- KANAN's initial plan to play Bandana had to be dropped with her advancing age, thereafter she decided to do Sati, and still later Dayamoyee. However the case went on and on and the final resolution came when she had not only quit acting but had stopped producing as well…….